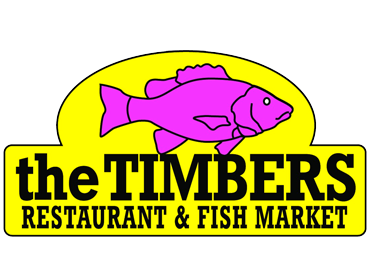 A fried whole red snapper is a thing of beauty, both in presentation and in taste, and it’s a specialty of Chef Teh Peng’s at The Timbers Restaurant and Fish Market on Sanibel. 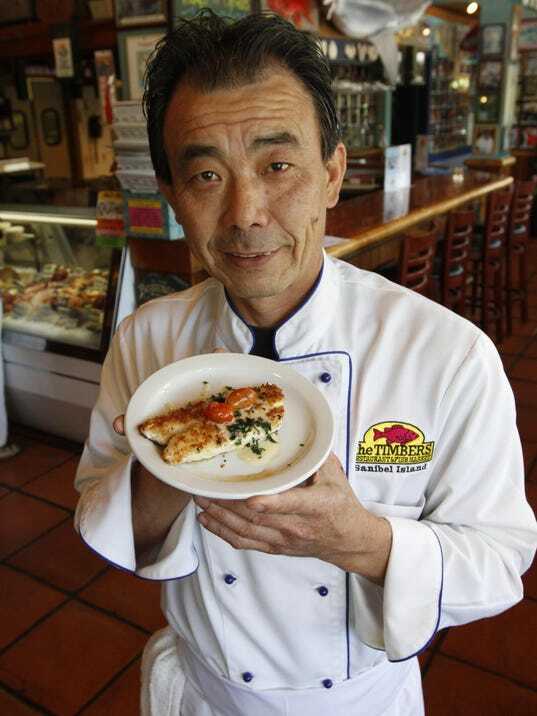 Chef Teh, who lives in Cape Coral, has been working at The Timbers for eight years, and sees the staff there as his family, a substitute for his large family in Singapore andMalaysia, where he visits once a year. •Favorite cuisine to eat: I have no favorite as far as cuisine. They are all different and I love authentic ethnic cooking. •What was your biggest cooking disaster: My rice cooker failed. My sushi rice turned out raw and mossy at the same time, and my customer was waiting. •Dream vacation: Three months in France and three months in Southeast Asia so I can eat and eat and eat. •Oddest thing you’ve eaten (and did you enjoy it): Giant isopod, brought in by Nick, our local fishmonger. Myself, Matt, and some of our regular customers tried it for the first time three years ago. It was delicious, sweeter than crab meat. But we were unable to get it again after that. •Culinary training: School of hard knocks. I started working at a French-Americanrestaurant in Singapore in 1979, when I was 19. I traveled and learned by working with chefs from different cultures and backgrounds. •Former gigs: Pebble Beach, Calif., Biba in Boston, Bistro 41 and Blue Pepper in Fort Myers.